Secretary General of Bangladesh Jamaat-e-Islami, Dr. Shafiqur Rahman has issued the following statement on 18th February, 2017 protesting and condemning the unjustifiable arrest of Jamaat-e-Islami’s central working committee member Principal Ijjat Ullah, Mubarak Hossain and Maulana Azizur Rahman from Jessore district’s Jhikorgacha highway on 17th February. “Three central leaders of Jamaat-e-Islami had been arrested from Jhikorgacha of the Jessore district on 17th February as a part of the government’s plan to make Jamaat-e-Islami, a leaderless party. They are completely innocent. 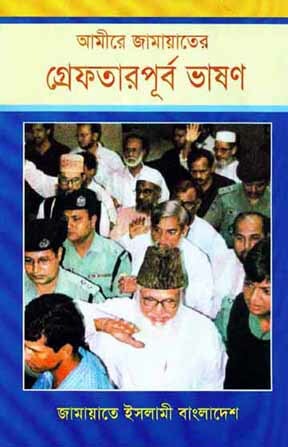 Bangladesh Jamaat-e-Islami is a legitimate political party. 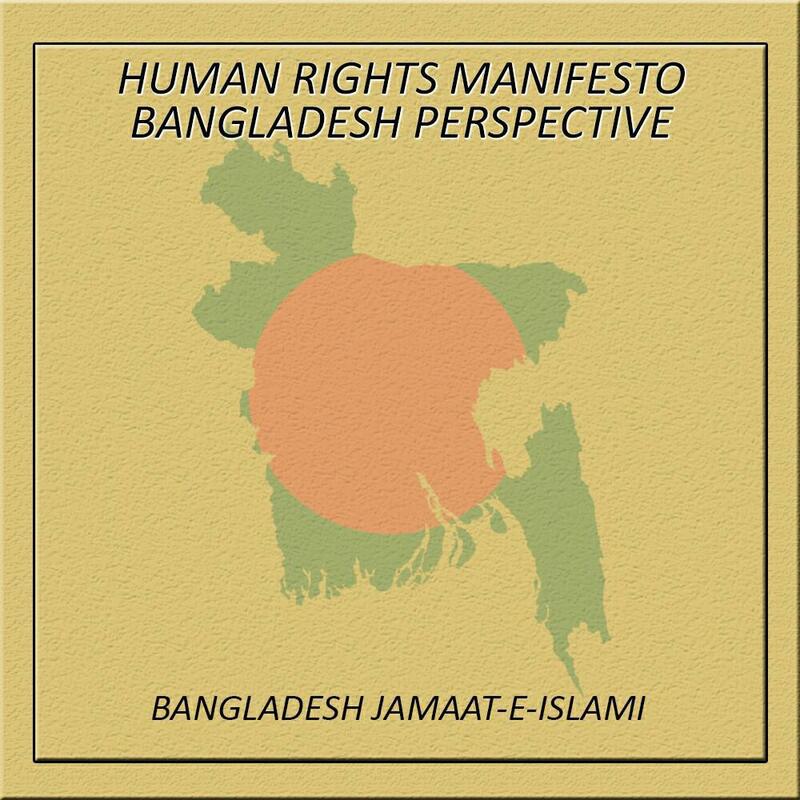 By imprisoning the Jamaat leaders in connection with some newly filed false cases; the government has committed severe repression against them. The allegations which have been brought against them are totally ridiculous and concocted. 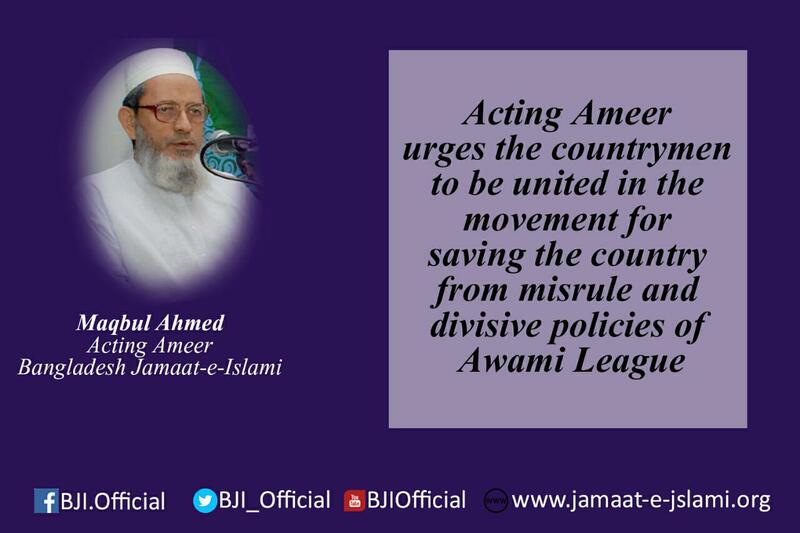 The government is detaining the leaders and activists of Jamaat-e-Islami across the country in order to bolster its authoritarian regime. But no government in the past could last for long by carrying out such repression and torture. The incumbent government will not be able to stay in office for long such oppressive strategies as well. I am urging the countrymen to stand against the continuous torture and repression of the government.